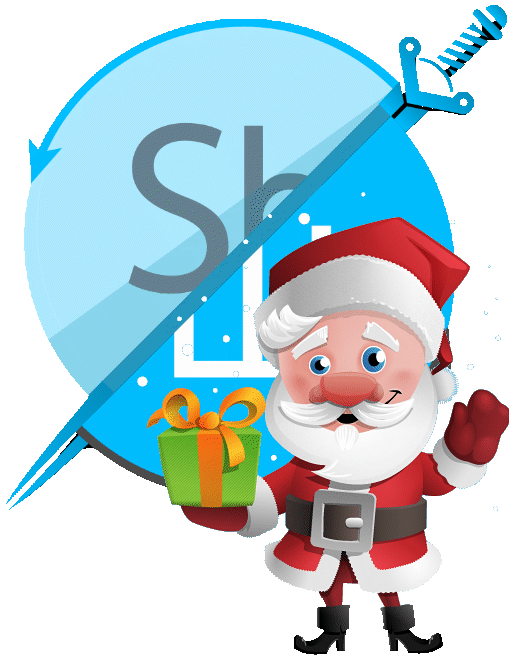 The 2018 was no doubt a milestone year for SBT Localization, because we became an NGO in July. But there was much more than that. In January, we started localizing The Curious Expedition (67,000 words initially; currently 73,000). Although we had to put it on the back burner eventually, we never abandoned it, and it kept moving forward, albeit slowly. As of the time of this report’s writing, 95% of the strings had been translated and 2% proofread. Additionally, we translated Arctic Hunter, Scientific Assistant, T-Rex, Yakul, and Rival mods—proofreading on all of them except Rivals is complete. 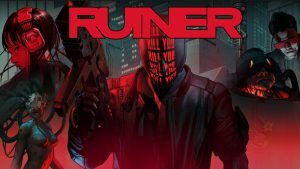 In February, Ukrainian localization was added to Ruiner together with a DLC. Also, our translation of George MacDonald’s The Giant’s Heart was published in Svit Fantasy, an online literary publication. Finally, our members attended DevGamm conference that was held that month. 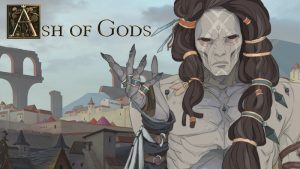 March saw the release of Ash of Gods complete with the Ukrainian localization by yours truly. The project had its share of tribulations, but what matters is that the game came out playable in Ukrainian out of the box. That same month, SBT Localization set up its Patreon page. It was such a delight to see the appreciation of our work. Our first patrons were Yurii “Dragon”, Vasyl Zubko, Kirill Sviderskyi, Taras Syniuk, Yurii Bisyk, Roman Kushnariov, Max “Meatball” Cherkaskyi, Irena Kalamunetska, Yurii Brehman, and Ihor Solodrai. And then many others followed, to whom we are profoundly grateful too. Besides, SBT Localization was fortunate to meet beautiful people from Crowdin, who also agreed to help the cause of Ukrainian localization. In April, we started doing Twitch streams. Here, we’d like to make a shout-out to our brave first streamers Oleksii Ivanov, Olia Khmelnytska, Yurii Bisyk, and Yanis Verminko, who streamed Insurgency together. Then, SBT Localization agents infiltrated WeGame festival in Kyiv. Finally, we started nagging approaching developers with offers to localize the games suggested by our patrons. And some studios proved to be… rather hard to convince. 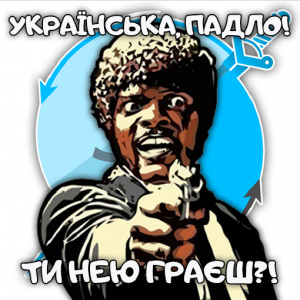 To find out why, read our article Wanna play games in Ukrainian? (in Ukr). In May, we finally ordered a batch of T-shirts with the new SBT Localization branding, which we proudly wore at Kyiv Comic Con. Some T-shirts from that batch went to our top patrons. 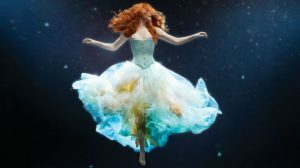 In June, Svit Fantasy published our translation of George MacDonald’s The Light Princess. And then we started localizing Kingdom Come: Deliverance. As of the time of the report’s writing, 53% of main storyline strings has been localized (38% of the entire game), and 8.3% proofread. In July, we officially became a non-governmental organisation (NGO). The same month, our Ukrainian localization mod for FTL: Faster Than Light became widely available. Also, SBT Localization started supporting the translation of Made in Abyss (メイドインアビス) anime series into Ukrainian. 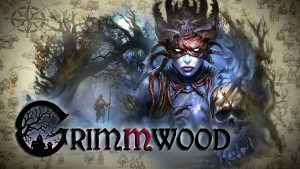 August brought about another localization endeavour—Grimmwood: They Come at Night. Also, we completed the translation of Harvey’s Man in Black comic and started on another one—Outsider by Jim Francis that time. In September, our cooperation with Ternopil National Pedagogical University began—we gave a lecture to its students and showed them what it’s like to work in the game localization industry. Our members also attended Comic Con Ukraine, translated into English and helped voice the first episode of Pets On Their Own YouTube cartoon series. In October, we finished localizing Grimmwood: They Come At Night and Baldur’s Gate: Siege of Dragonspear. The latter is slated to get Ukrainian localization with the next patch. After a series of failed attempts to secure projects picked by our patrons (where developers did everything from ignoring us to suggesting that we sod off), the fortune finally smiled on us—the USA’s Stoic obliged and laid the groundwork for the Ukrainian localization of all three instalments of their award-winning series The Banner Saga. Localization of The Banner Saga 3 is currently in progress. As of the time of this report’s writing, 8% of all strings had been translated and 2% proofread. Also, the first season of Made in Abyss (メイドインアビス) ended that month, and first episodes of Netflix cartoon series Hilda translated into Ukrainian by SBT Localization appeared. 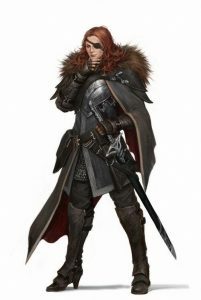 In November, we started making arrangements for volunteer Ukrainian voice acting for Baldur’s Gate: Siege of Dragonspear and held a few webinars for students. December is worth a look in greater detail. That month, our members attended Games Gathering, the biggest B2B conference for game developers in Ukraine and CIS. 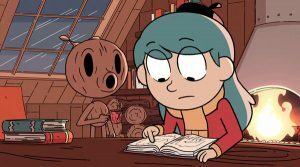 Also, the first season of Hilda came to its end. 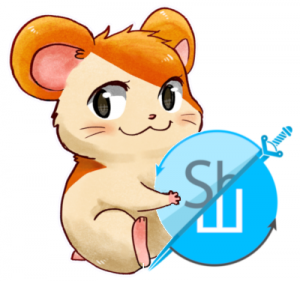 Yevhen Tkach prepared two tutorials for us: Preparations for Voice Recording and Introduction to GIMP. Also, December saw two Twitch streams of ours. During the first one, Olia Khmelnytska and the Head of SBT Localization Oleksii Ivanov played Gone Home. It was dark, scary… and gripping. On the second one, Yanis Verminko braved Cradle with a Ukrainian localization veteran and SBT Localization’s esteemed translator/proofreader Yurii Bisyk at his side. 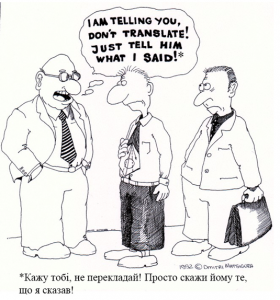 SBT Localization’s team had been busy localizing the universe for the entirety of the year, translating into Ukrainian computer games, short stories, comics, cartoons… and whatever else came our way. We translated some 834,000 words (and then another at least 500,000 words worth of secret projects, comics, and videos). June was the most productive month of the year at 110,000 words translated, and April—the least productive at a mere 45,000. The situation was somewhat worse with proofreading (our proofreaders are far less numerous than translators though)—265,000 words was proofread (apart from secret projects, comics, and videos). July was the most productive month for our proofreaders—they went through 69,000 words, while in March, sadly, they had no time for proofreading at all. 3 tutorials for our educational YouTube channel. Everything you need to know about visual novels. Top 5 visual novels. Part 1. Electronic Arts, Microsoft, and Others. Also, we translated into Engish a few of the short stories written by our members, and some more await translation. 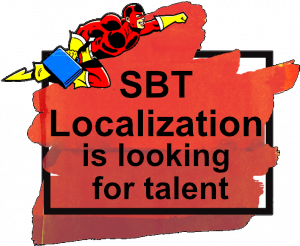 SBT Localization is always on the lookout for new talent. If you are a game localization enthusiast or just want to try, don’t hesitate to contact us through our online form or find us on Facebook, Twitter, or Discord. We’d also like to thank Oleksandra Kutsan ($2), Andrii Kozhushko ($2), Maria Polishchuk ($2), Volodymyr Hryhorash ($2), Drifters ($2), Pavlo Donchenko ($2), Step ($2), Yurii Brehman ($2), Taras Syniuk ($2), Oleksandr Lukianov ($2), Oleksii Ivanov ($2), Pavlo Chernitsov ($1).